For bookworms, I think there are really only two temperatures that’ll do: one, freezing cold winter outside, but loads of books to read inside by the fire; two, sweltering hot with loads of books to read by the pool. Either would be rather heavenly, to be honest – and both are far removed from the frenetic pace of the upcoming London International Book Fair. So as UK and world publishing looks around for next year’s big thing, what’s coming up in the next few months that’s going to be this year’s most exciting title? There are some great crime novels coming in the next few months, but perhaps the most exciting thing to hit the mystery world is not a novel, but a new publisher. Exhibit A Books is a brand new crime and thriller imprint from the people at Angry Robot – the Science Fiction publisher that reinvented the genre. They are launching with four titles, all of which are worth seeking out. 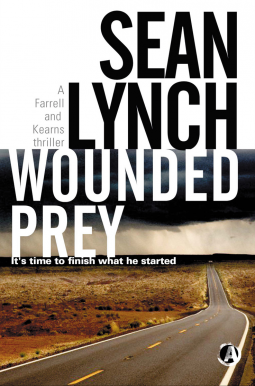 But my pick is Sean Lynch’s, Wounded Prey (June), a pulsating cross between A No Country For Old Men and Silence of the Lambs. 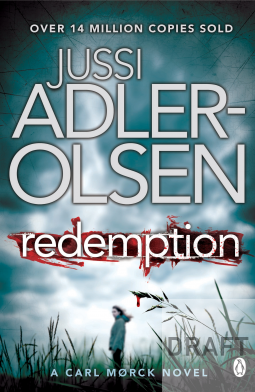 Also, do look out for Redemption by Jussi Adler-Olsen perfect for those missing their fix of Scandi crime. With the fiction world set to be dominated by the fall-out from The Granta Best of Young British Novelists, it’s going to be hard for writers of any age not on that list to get noticed. 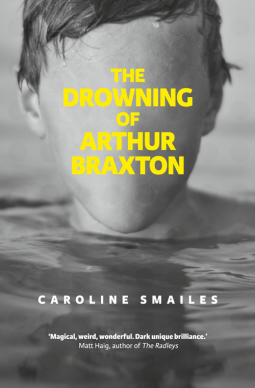 So I’d recommend you request The Drowning of Arthur Braxton by Caroline Smailes, one of the most unusual and talented writers around (for more info, visit her website). This is a reimagining of three Greek myths and a compelling and harrowing modern fairy tale. Talking of fairy tales, Monica Seles is serving them up in the shape of Game On, her tennis dramas for YA readers. I think it’s a well-judged mix of Sweet Valley High and boarding school classics such as Mallory Towers (never thought I’d ever write that sentence!) 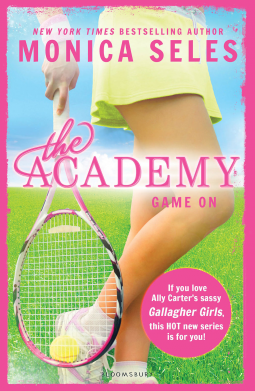 while the publishers compare it to Gossip Girl, Pretty Little Liars and Ally Carter’s Gallagher Girls – let me know who you think has it closest! 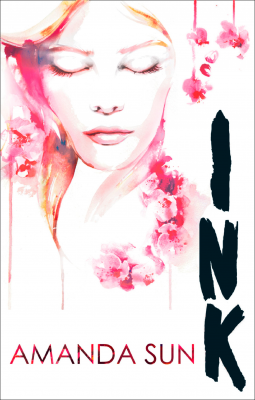 Staying with YA, Ink by Amanda Sun has all the hallmarks of a series that could really take off. A great setting in Japan, a compelling heroine in Katie Greene and a fascinating ancient people known as the Kami give this real promise. I’ll be reporting from the London Book Fair to let you know all the gossip, but in the meantime I do hope my picks have given you something to consider over a hopefully warmer month. ← Recipes for Success: What Does it Take to Get Approved?